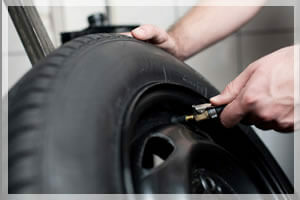 We use our cars every day to get from Point A to Point B, so maintaining your tires isn’t something to take lightly. 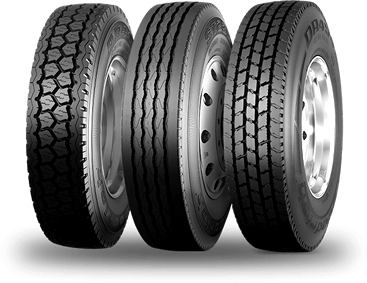 With construction, road and weather hazards, irresponsible drivers, etc., you do not want to add poor tire maintenance to the list of factors that could affect yours or your family’s safety. 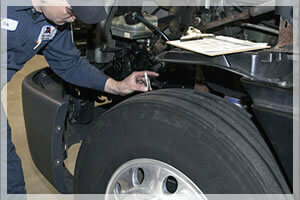 B & C Tires & Services in El Paso, TX will provide you with parts you can count on. 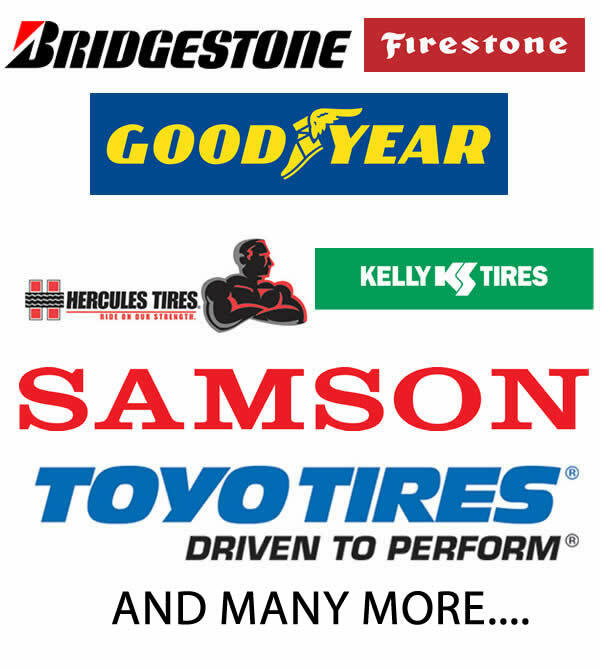 We want to be your one-stop shop for new and used tires, rims, and more. 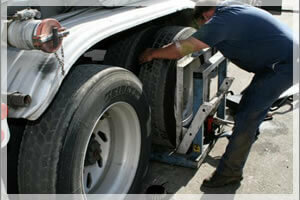 We also serve as a tire installation facility. 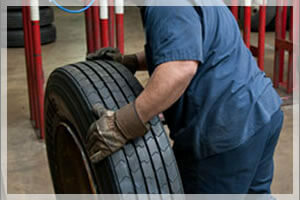 Whether it’s a scheduled service maintenance or an unexpected emergency repair, our highly trained technicians have the expertise and experience to make sure your tires and rims are in good working order. 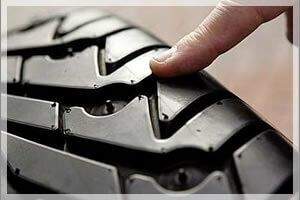 We provide quality repairs at great prices, and delivering outstanding service is our highest priority. 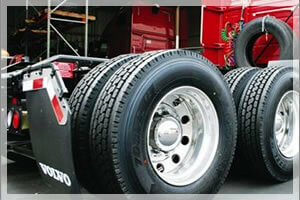 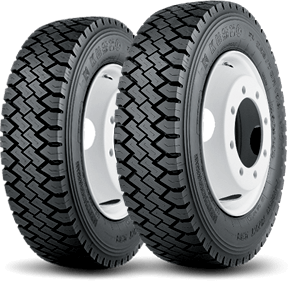 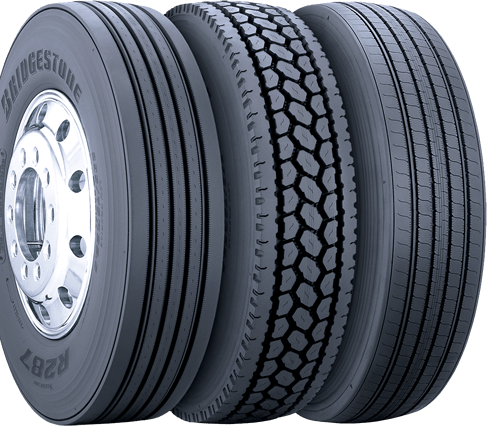 We sell car tires and truck tires. 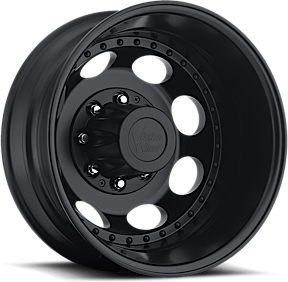 6 months same as cash on approved credit.